15mm. Push-fit, demountable, no tools required. For copper or plastic pipes. Non-corrosive.  JG Speedfit PEM0415WP Straight Couplers 15mm x 15mm is rated 4.9 out of 5 by 71. Rated 5 out of 5 by GDY777 from Straight Speedfit 15mm I've always preferred to use copper and copper couplings but these speedfit connectors are great for hard to reach places. I used the speedfit straight connectors to connect supply pipes for a tap under the kitchen sink where access is limited. Easy to work with, no leaks, and covennient. Recommended product at a good price. Rated 5 out of 5 by DLPH from 15mm speed-fit connectors Provided a pukka rotary pipe cutter is used to swage/chamfer the ends of the copper pipe, i see no reason why these plastic connectors should not be reliable. The price is reasonable. Rated 5 out of 5 by AJAI from Not to be missed These fittings are really easy to use and are excellent for difficult to reach places. No skills needed just push. Rated 5 out of 5 by Footyfan from Functional Quick solution for tricky jobs in awkward and difficult places. Rated 5 out of 5 by OKing from Easy to fit and no leak Reusable, easy to fit, cheap and chearful. Installed it and no leak the first time. Rated 5 out of 5 by BathrooRon from Great time saving quality These things are great.. Save you a massive amount of time and work every time. always available at my local screwfix.